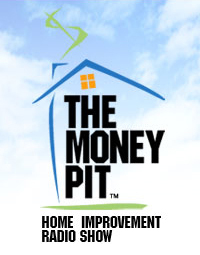 Kate Smith talks about colors for your home exterior on The Money Pit Radio Show. Listen as she shares helpful tips on how to use color and change the look of your home with her FRESH approach. By starting with the top of your home and working down, you can incorporate a new color scheme that blends nicely with your fixed features and your home’s regional colors.